Arash Kamiar, MPP provides four reasons why you should consider voting against Mayor Curry's tax proposal. On August 30, 2016, Jacksonville voters will vote for or against a 1/2 cent sales tax designed to fund Jacksonville's pension obligations. The vote is this year but the collection of the new sales tax will begin in 2030, which is the same year another 1/2 cent sales tax sunsets (see reason 4 for more information). These are the first four reasons you should VOTE NO on Mayor Curry's Tax Proposal. It takes someone with political savvy to convince a city that a tax is not a tax. Mayor Curry is political.He wants us to think his .05 cent sales tax proposal will have zero impact on our personal finances. 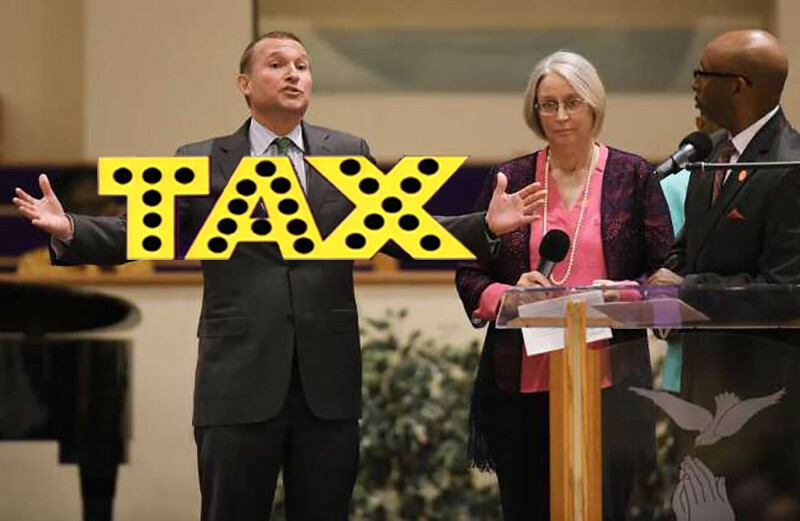 In actuality, Mayor Curry’s tax plan will cost each person in Jacksonville (including children) approximately $167. A family of four will contribute around $667 in tax payments every year toward Mayor Curry's tax proposal.